Quality Stainless Steel, Carbon Steel, Copper and Aluminum tank heads start here! 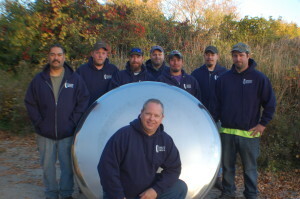 - Wisconsin Stainless Heads Mfg. Inc.